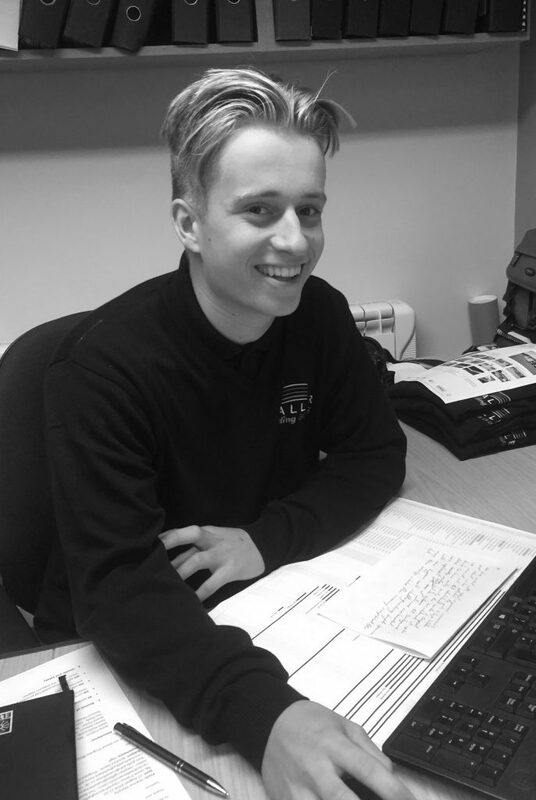 Hi everyone, my name is Rees and I am the assistant contracts manager here at Waller world. I have been a part of the Waller family for around 5 months now. I’ve learnt so much since I have been here at Waller. I enjoy going out and about and seeing the progress made on our sites. The first project I was brought into was the internal refurbishments at Abbey Court School in Gillingham. I remember going to the site for the first time with Steve Waller and thinking, wow there is a lot of work to be done here. Steve showed me around the site and explained to me exactly what we were going to do and achieve by the handover date. As the weeks went on, after continuously visiting site week in week out, we began to see progress. The final vision was starting to take shape. I really enjoyed visiting and working on the site with some of the contractors. The onsite experience helped me to get to know some of the workers and their trades. It made me realise how important each and every trade is and how they all contribute to the final product. Once the project was complete, I remember looking at a picture of how it looked before the works started. The difference was astonishing. The freshly painted walls and the bold blue and red frames and skirting’s made the building come to life. It truly did look so much better. Working alongside Steve was a great way to kick off my new career and was the perfect start here at Waller.